We are grateful to all and look forward to next year! 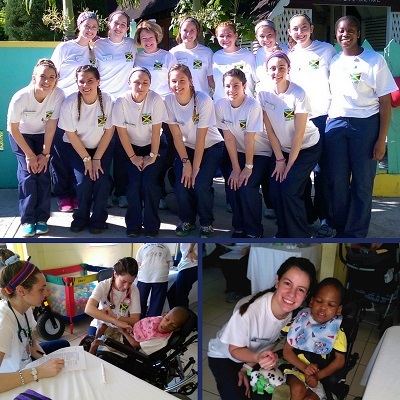 "The UD School of Nursing had another wonderful experience with Mustard Seed. We provided 78 health assessments at Jerusalem! and 22 at My Father's House. We conducted a health fair for 65 older adult clients who come to My Father's House for food and supplies. The 14 members of our team were blessed with a lot of learning, love, and fun!"